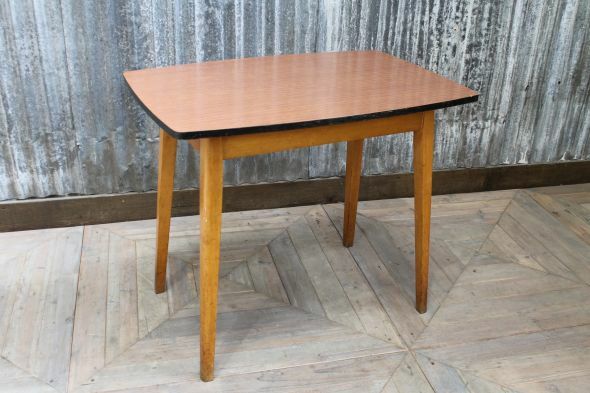 This Formica table is a great choice of furniture for bars, restaurants or cafes. 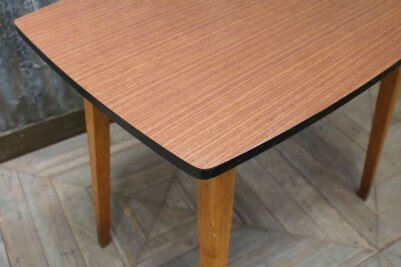 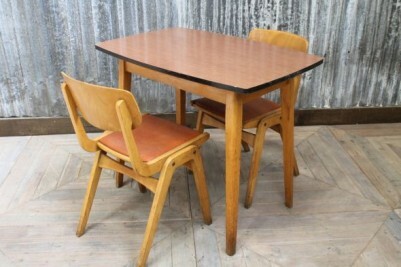 Featuring a red/brown Formica top and a beech base; the tables have an authentic retro appearance. 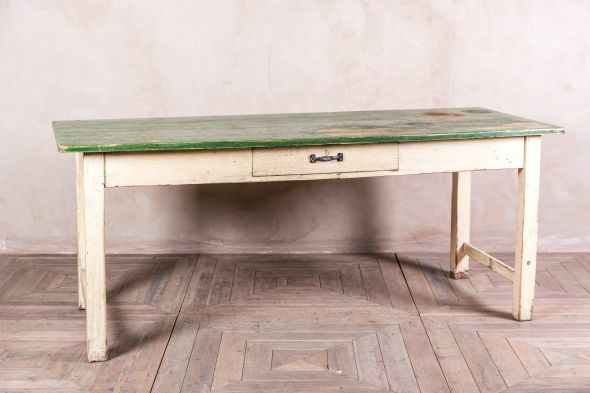 The tables date from the 1950s/1960s, and are ideal for any small dining space. 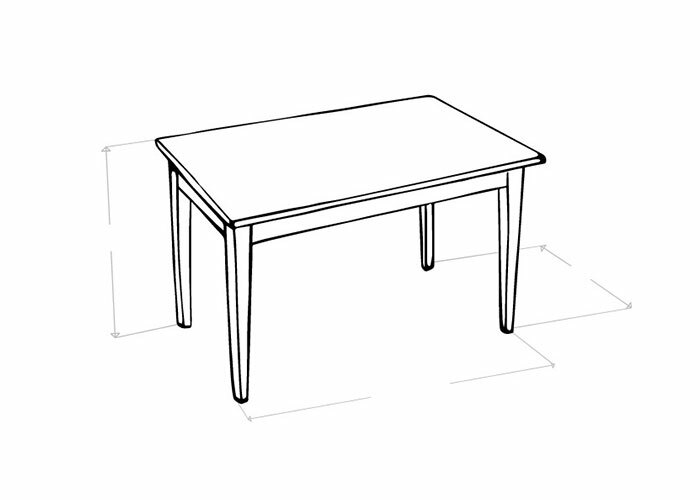 Also available in our restaurant furniture range, we have similar tables with a round or rectangular yellow top. 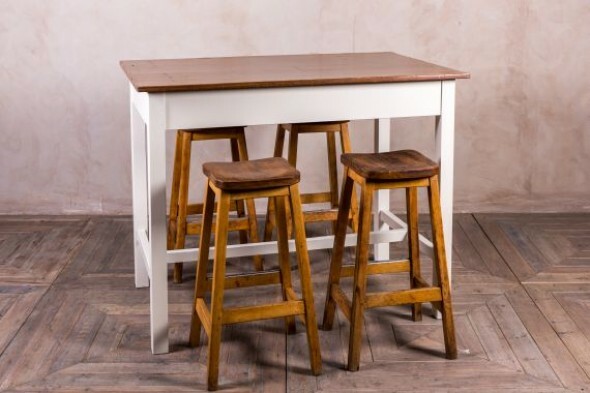 Continue to browse our website or contact us for more details. Each Formica table is in good condition, but may have some signs of wear and tear due to its age. 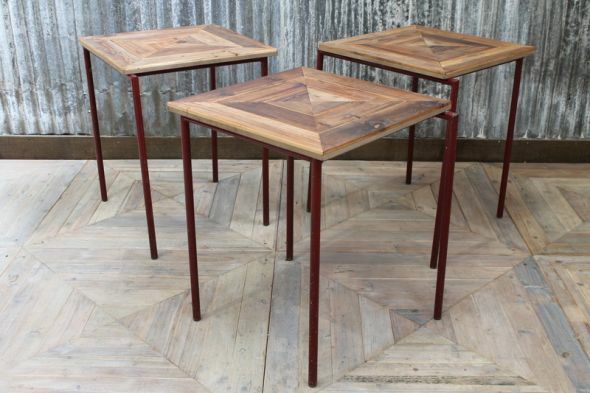 The tables are priced individually, and other items pictured are not included in the price, but can be bought separately.